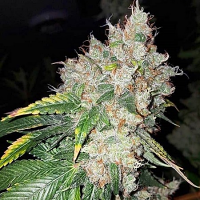 Haze Autoflowering produces impressive compact buds, totally aromatic and full of flowers, and in only two and a half months. 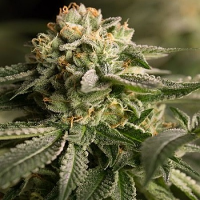 Dinafem crossed plants selected from the Roadrunner strain with a JYD Haze, with the specific idea in mind of changing the characteristic taste of autoflowering. 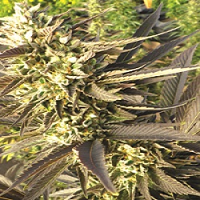 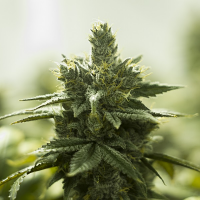 The result is an improved automatic Haze Autoflowering. 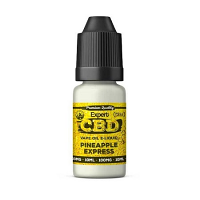 The effect is more relaxing than psychoactive due to its high CBD amount.